One of the most important things to check if you have never skied before is that the resort you are going to is beginner friendly. Ski routes are usually colour coded by difficulty, so make sure they have plenty of the easier routes to keep you busy without sending you flying because they are waaaay too advanced. If you’re anything like me, learning a new physical skill doesn’t always come easily! It’s definitely a good idea to get at least one lesson before you go as the better skier you fly out as, the more you will get out of the holiday. If you are skiing in Bulgaria, you can also get very reasonable priced lessons when you are out there, but watch out because lessons in Austria or France might not be such good value. Speaking to people who have been before can be a great way of picking up some insider tips. We have been given some great advice from what time to get to the ski lift, to how to make sure you keep hydrated when you’re on the ski routes. Talk to anyone you can about helpful things they may have learnt on previous ski trips and make sure you take it all on board. This is a great way to try and save some of the expense when you get there, and you can also very often get percentage off promotions for booking online before you arrive. We have booked all of our ski hire, transfers and a full day ski lesson each using a great site called Bankso Blog. If you are thinking of heading to Bansko specifically, this site is amazing with everything you will need including snow reports, restaurant guides and even a Bansko app you can download straight to your phone. wasted loads of money buying all new stuff! 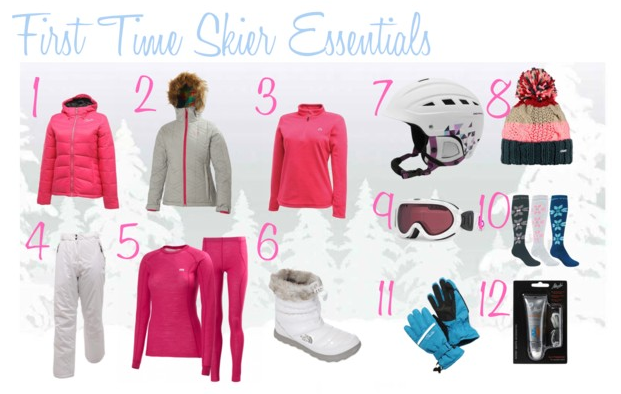 We were lucky enough to be sent some great ski wear for both me and Will to test out from Helly Hansen and Dare2B a few of which I have included in the list above. The quality of this stuff is amazing, keep a lookout for a more in depth review of those items, after we have given them a proper test drive on the slopes! 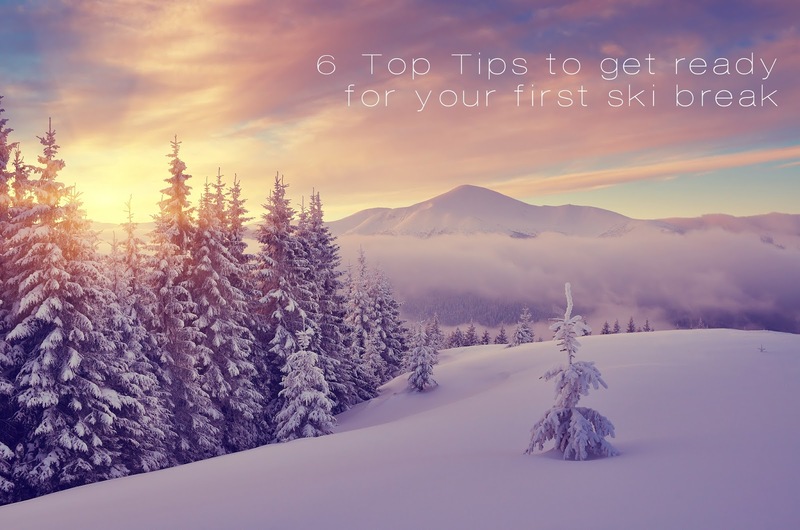 Have you got any other tips for people organising their first ski break?